← Welcome to the Treasure Hunt! 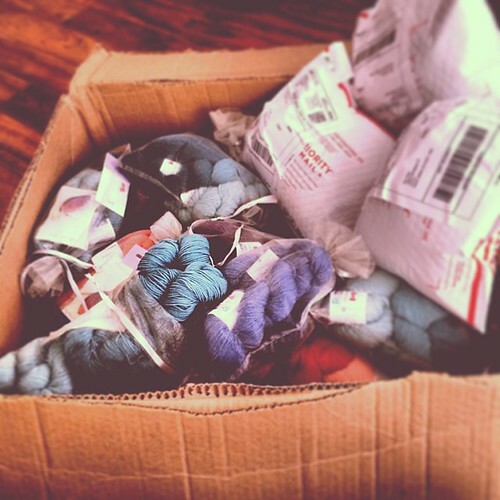 The November KAL Kits are shipping early! If you purchased a November KAL kit they are shipping today and tomorrow! Both patterns included in the kit will arrive (as if by magic) in your email inbox on Friday. But if you missed out on a kit you are still welcome to join us for the Knit Along on Ravelry in the Fickle Knitter Design group. I’ll be listing the patterns for individual sale this Friday, November 1st, 2013. 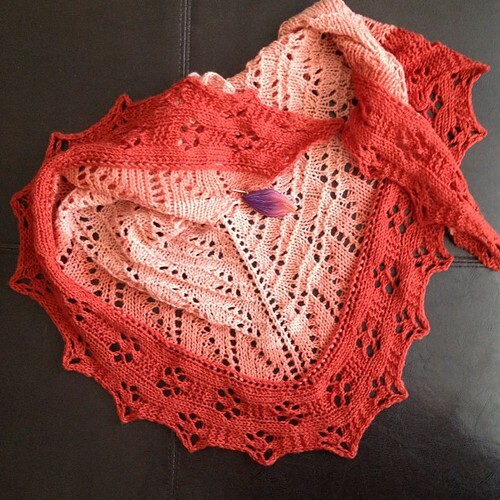 One lucky knitter who finishes the shawl will receive the upcoming KAL for 2014. More details soon.